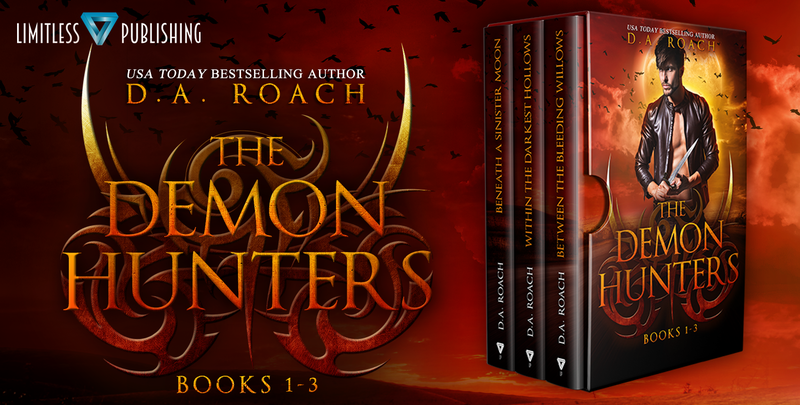 Demon Hunters Boxset – Now Available, 99Cents! #99c #NEWRELEASE It all started with a ring. The search for an heirloom which led Cassidy straight to the gates of a world she never knew existed. Now, as the gate between the Demon Realm and the Mortal world is no longer secure, war is inevitable. 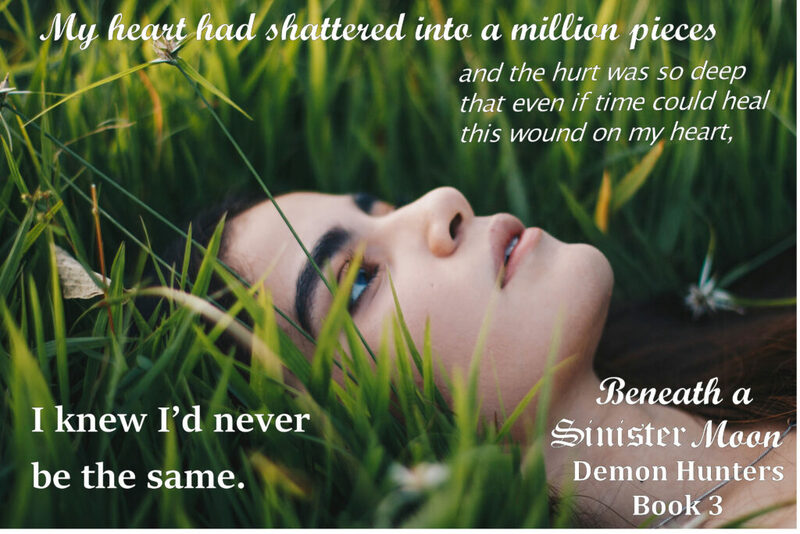 Cassidy is forced to fight the evil forces out to destroy her and the world she calls home, but she can’t do it alone. 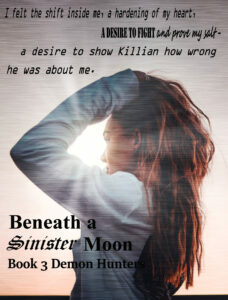 There’s Killian, head of the Demon Hunters and Tyler, her friend with his own set of mystical powers. Now, Cassidy needs to decide who she can trust with her life…and her heart. Battles are being fought, alliances are broken, and friendships are formed in this epic battle between good and evil. 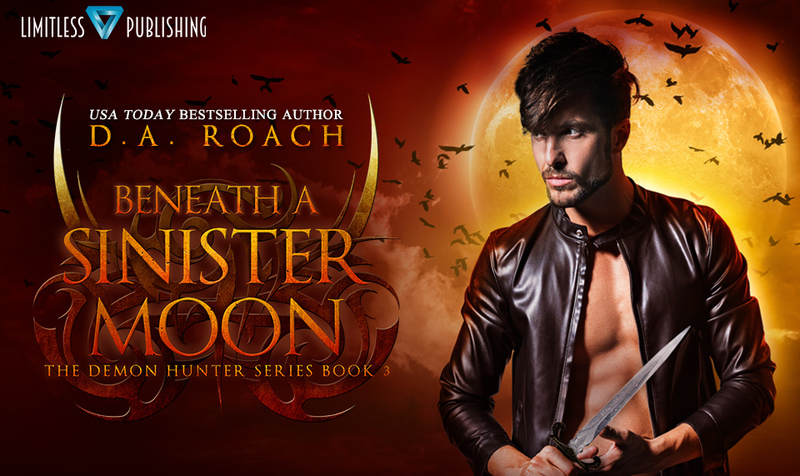 USA Today bestselling author DA Roach brings you a three-part paranormal adventure filled with twists and turns you won’t see coming. Are you ready? 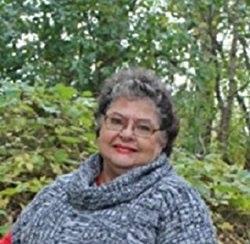 Posted on March 5, 2019 Author Deborah RoachCategories 5 star reviews, 99 cents, 99cents, amazon, amazon bestseller, author, award winning author, Bachelor's Grove Cemetery, Beneath a Sinister Moon, bestseller, bestselling author, bestselling book, between the bleeding willows, bleeding willows, blog tour, book, Book Boyfriend, book covers, book lover, book reviews, book tour, Books, bookworms, boxset, cassidy, D.A. 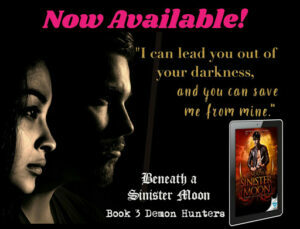 Roach, demon hunter series, demon hunters, demon hunters series, Demons, ebook, fiction, goodreads, HEA Book Tours, indie author, killian, kindle, Limitless Publishing, must read, new release, Out now, paranormal, PNR, reader, readers, Roach, sale, series, tbr, teen, teen read, Uncategorized, within the darkest hollows, ya, YA author, ya books, ya fiction, ya lit, ya lover, ya paranormal, YA romance, Young adultTags 99 cents, 99cents, Beneath a Sinister Moon, Between the Bleeding Willows, book sale, boxset, DA Roach, Limitless Publishing, must read, must read series, on sale, paranormal, paranormal series, pnr, The Demon Hunters series, usa today bestselling author, Within the Darkest HolowsLeave a comment on Demon Hunters Boxset – Now Available, 99Cents!